The Hundred Years? war is over and the Renaissance is looming. Conditions are perfect for the princes of the Loire Valley to propel their estates to prosperity and prominence. 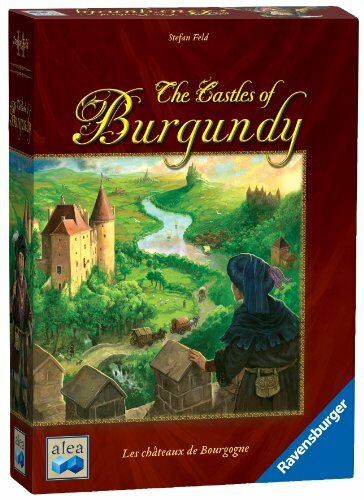 Through strategic trading and building, clever planning, and careful thought, players add settlements and castles, practice trade along the river, exploit silver mines, farm livestock, and more in this classic Stefan Feld Eurogame. How to Play: 1. Players take turns rolling two dice and choosing to move goods tiles from the game board to their player boards; from their player boards onto corresponding numbered and colored regions of their playing fields; to deliver goods in exchange for silverlings; or to take worker tiles. 2. 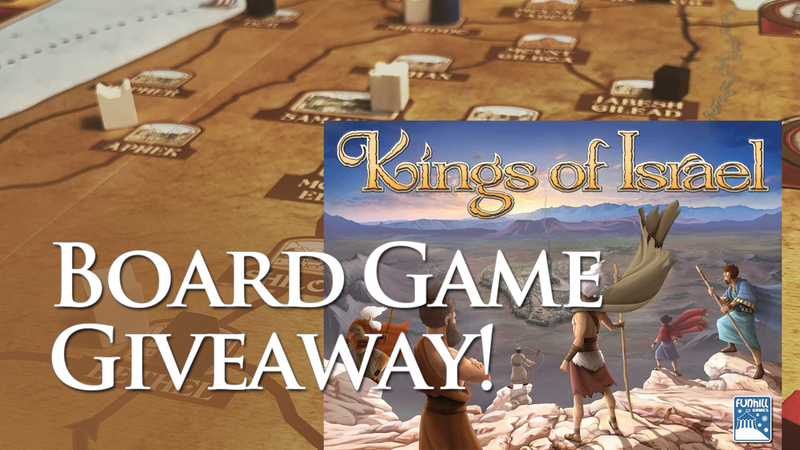 Play continues, with players completing additional actions and noting victory points for each tile placed. 3. Five turns are taken per round, with additional victory points awarded for unused money and workers, undelivered goods, and percentage of settlement complete. The player with the most victory points after five rounds wins the game.